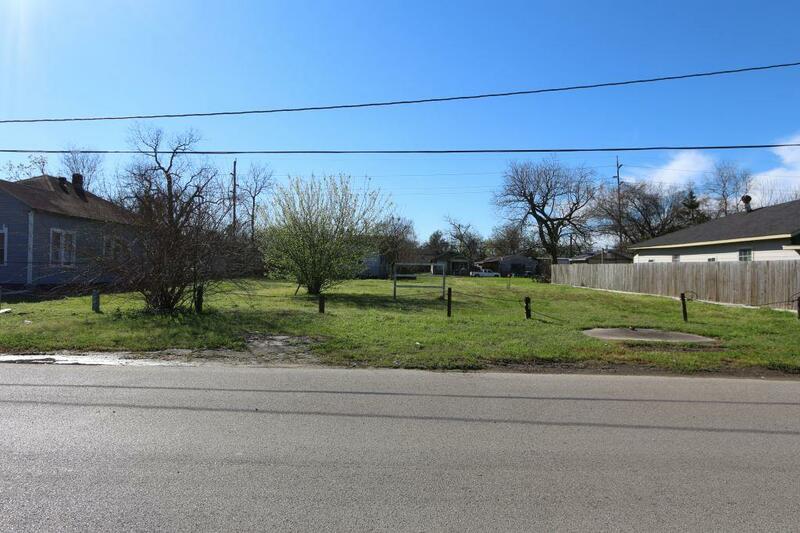 GREAT OPPORTUNITY to build your dream home on a 5,000 sq ft lot surrounded by soaring, mature trees in a centrally located neighborhood with short commutes to Downtown, IAH and easy access to 45N, US-59, 610 Loop and Hardy Toll Rd. This lot is approximately 0.1148 acres. The lot on 2205 Maury St. is also available. Buy each lot separately or both lots together. If you are a builder/developer or investor, this is a great investment opportunity at an awesome price! Call today for more information!